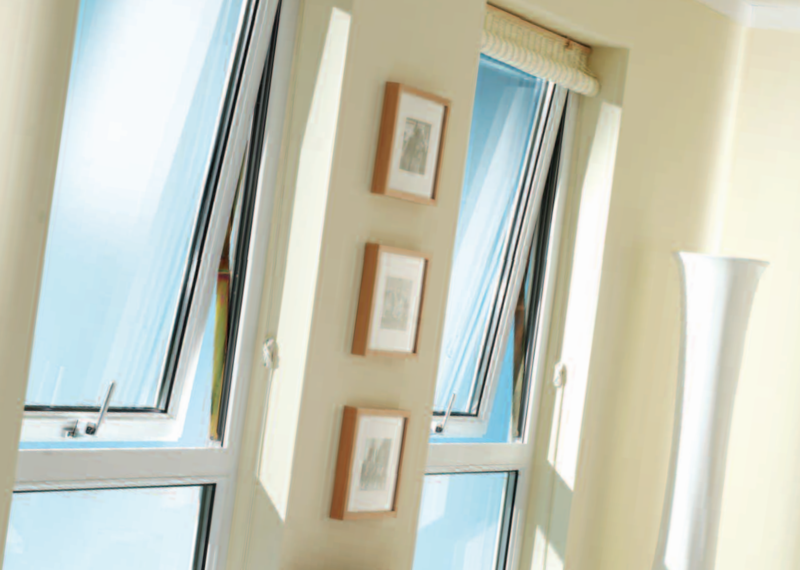 ✓ At Top Spec we are proud to supply and install a comprehensive range of windows. 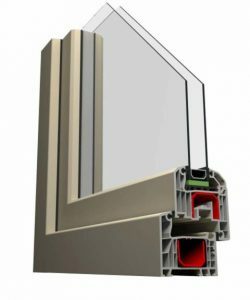 ✓ Fitting energy-rated windows can considerably reduce heat loss, meaning significant savings on your household bills and also reduces CO2 emissions. 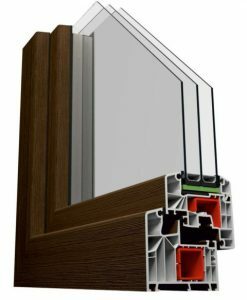 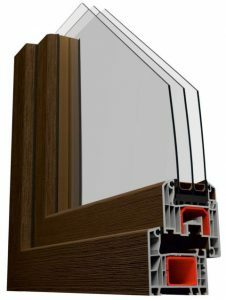 ✓ Modern energy-rated windows not only reflect heat back into your home but will also retain heat from solar gain. 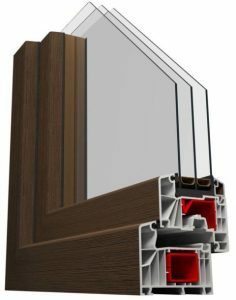 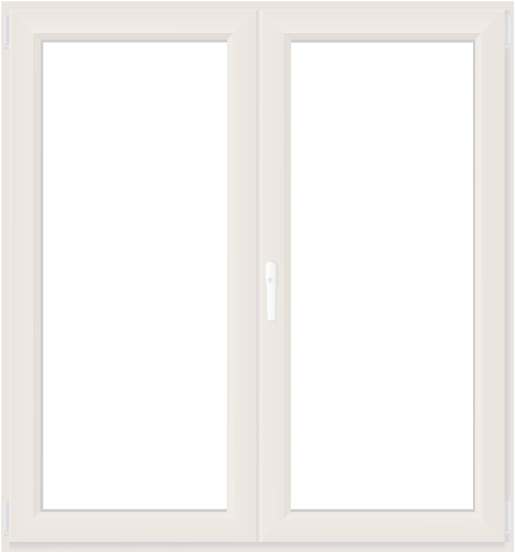 Casement Windows – Elite 70 is a complete suite of component parts, which enables the design, manufacture and installation of a full range of window, door and conservatory components, all from the same system.